Undoubtedly, one of the best food combinations is peanut butter and jelly!! It’s time to take this creamy and sweet combination to the next level! Working together with Grinders Nut Butter and Sweet Note Gluten-Free bagels we bring the challenge home to you. What is your perfect combination? What is the ingredient you add to your classic nut butter sandwich? Think outside the box, no jelly, something new and unique. 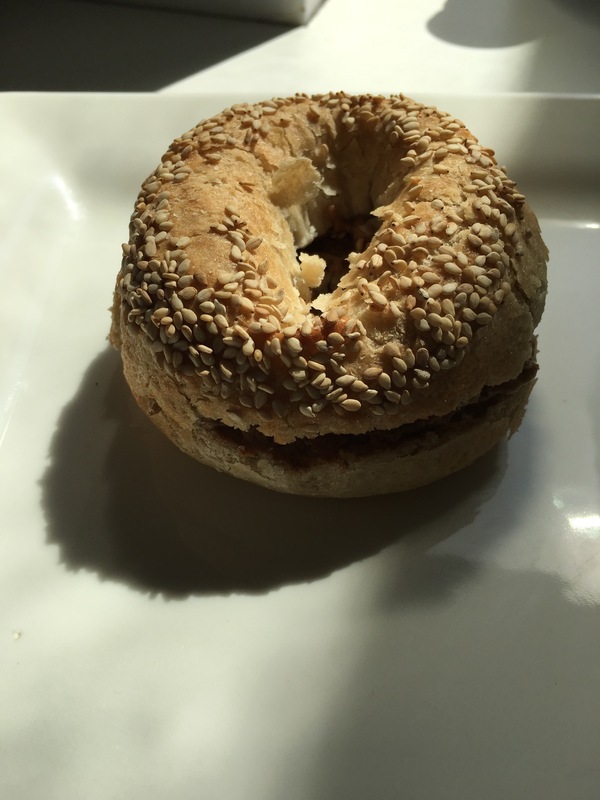 Sweet Note Bagels + Grinder Nut Butter + (your pick) = the best sandwich ever!!! Can you fill in the blank? Think you have the best missing ingredient?? Let’s hear it!! Winner gets a bundle gift of Sweet Note Bagels and Georgia Grinder Nut Butters …. Give it your best try and you may win!!! 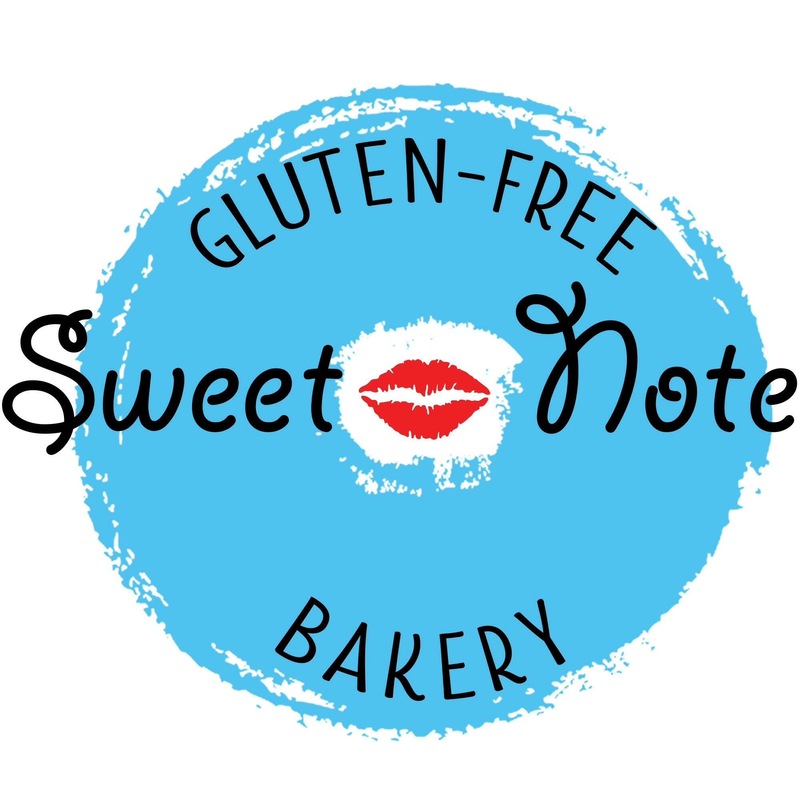 Sweet Note Bagels- Finally, a New York Style Bagel that is gluten-free, tree nut-free, soy-free, egg-free, dairy free and more! These bagels come in many flavors and are easy to prep in the oven or microwave. The first gluten-free bagel on the market to be crispy on the outside, soft on the inside but with the New York style texture I grew up with. The best part is this super special product is easy to find Shoprite, CVS, Whole Foods or one of many stores near you. 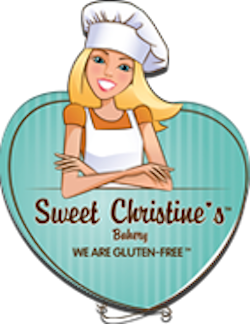 Check out this link to find Sweet Note Bagels in your area Location. You can also have an order shipped to your home with the Online Store. Sweet Note is also donating to Camp Celiac this year where I volunteer. Very happy to have our campers give them a try. Georgia Grinders Nut Butter- This company makes a wonderful, home style nut butter. 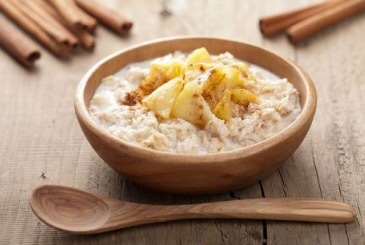 Flavors consist of original almond, honey almond, cashew, no salt butter and much more. Everything made with the highest quality of ingredients, all-natural and non GMO.I am always looking for healthy (paleo friendly) nut butters and this is one of the few that has no added sugar or oil. I have tasted many all natural almond butter but Georgia Grinders is doing something very special. The nut butters are smooth, cream and filled with flavor. 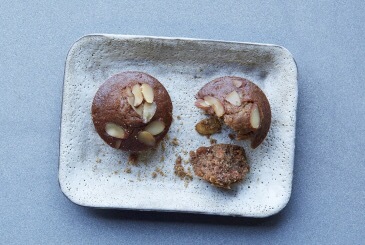 The quality of the ingredients being used shows from the very first taste. Buy online at online store or a store near you. 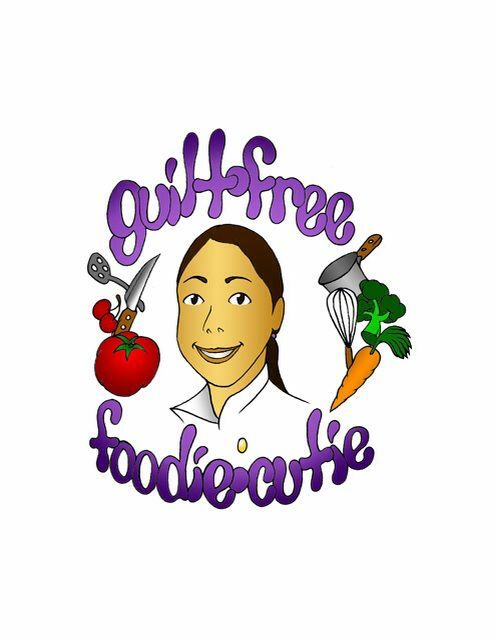 When shopping online use code “guiltfreefoodiecutie”. Winner will be announced soon. I am always happy to review new gluten-free product that are something special. 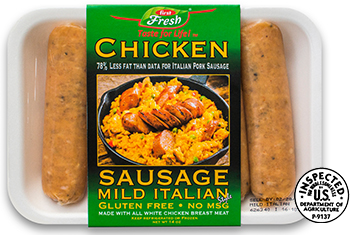 Recently, I received a sample of delicious Chicken Sausage. Ingredients: Chicken breast filet, chicken skin, water, contains less than 2% of: salt, spices, natural flavorings, dextrose, sodium citrate, sodium diacetate, packed into a collagen casing. It browned well and was great both on its own and in a simple tomato sauce. The flavor of the herbs and spices really was evident. For Easter dinner the number one request was to make a real southern peach cobbler. I have done plenty of fruit crumbles but this was a new challenge. 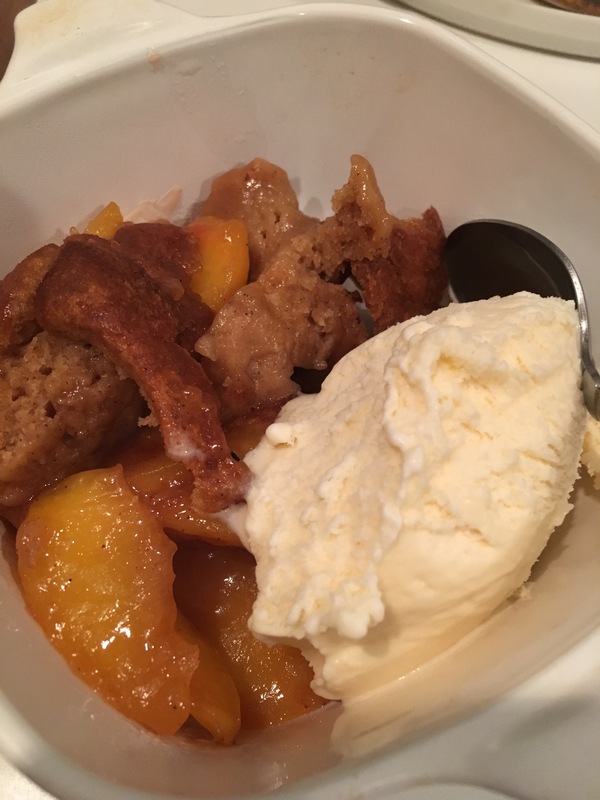 To make a gluten free cobbler that was super easy and stayed moist. This recipe is a bit different then the tradional ones because it is layered with the cake part on the bottom and the fruit on top. My peach cobbler was a hit, best part of Easter dinner by far!! Give it a try and let me know what you think. Start by placing peaches, juice of the lemon and half the sugar into a pot. Cook over medium heat 15 minutes until peaches start to become soft and liquid starts to boil. Add the corn starch, mix well and continue to cook over low heat for 5 more minutes. 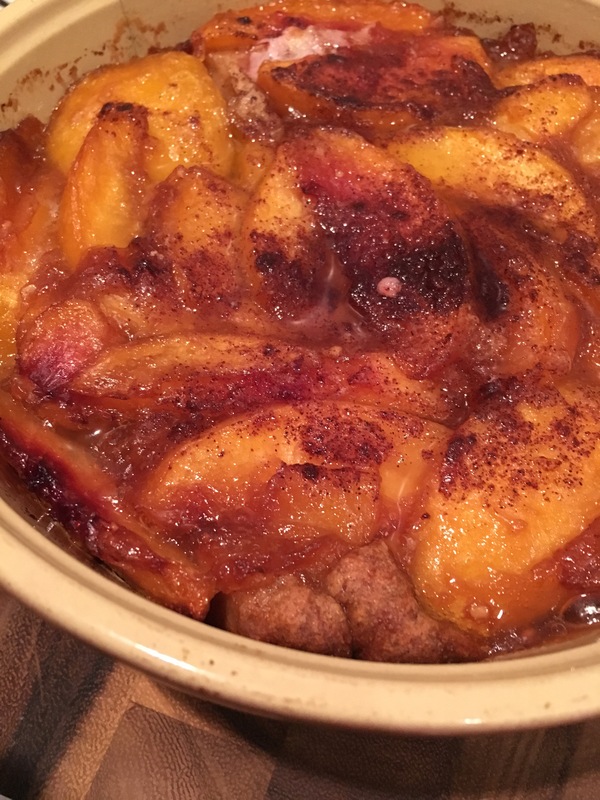 While peaches cook pour melted butter into a deep round baking dish and set aside. In another large bowl mix flour, other 1/2 cup of sugar, baking soda, salt and cinnamon. Once mixed well add milk and continue to combine. Now, scoop the batter into the baking dish of melted butter in. Once peaches are ready gently place them on top pressing down lightly. No need to mix. Bake at 35o degrees for 45 min. Tons of new meal deliver options continue to pop up. Complete meals, pre-packed and ready to go. 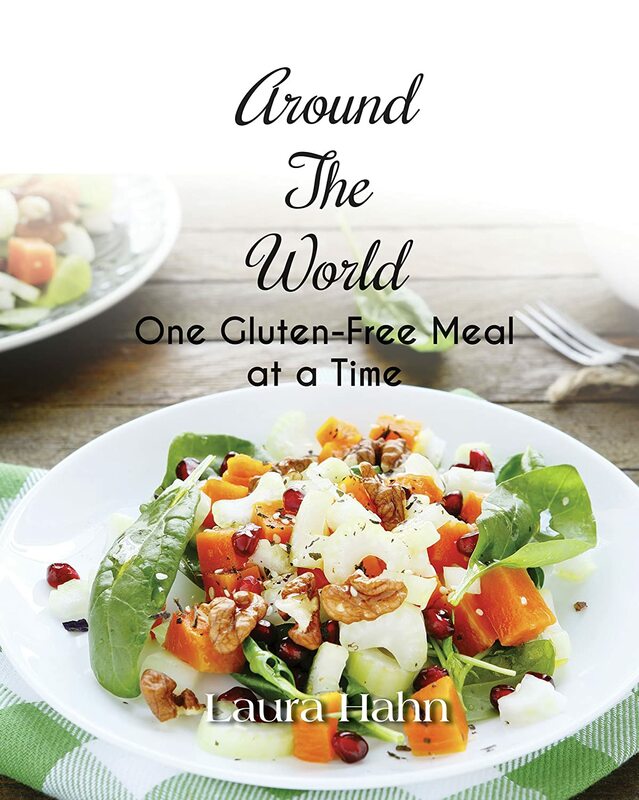 Being gluten-free it is hard to take advantage of most of these options. Luckily the need for gluten-free and more healthy options is becoming clear. 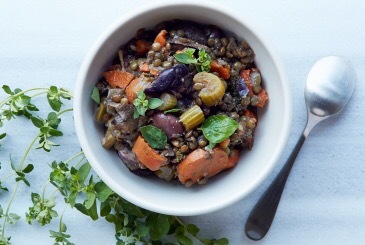 Fresh n’ Lean Food delivers prepackaged, ready to eat meal directly to your door. 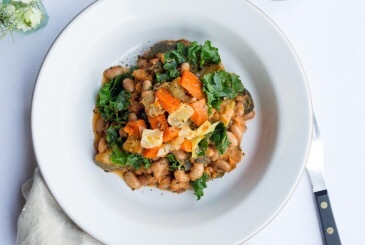 All of Fresh n’ Lean meals are organic, gluten-free, plant based, vegan and all natural. The meals come in containers that food can be heated in. 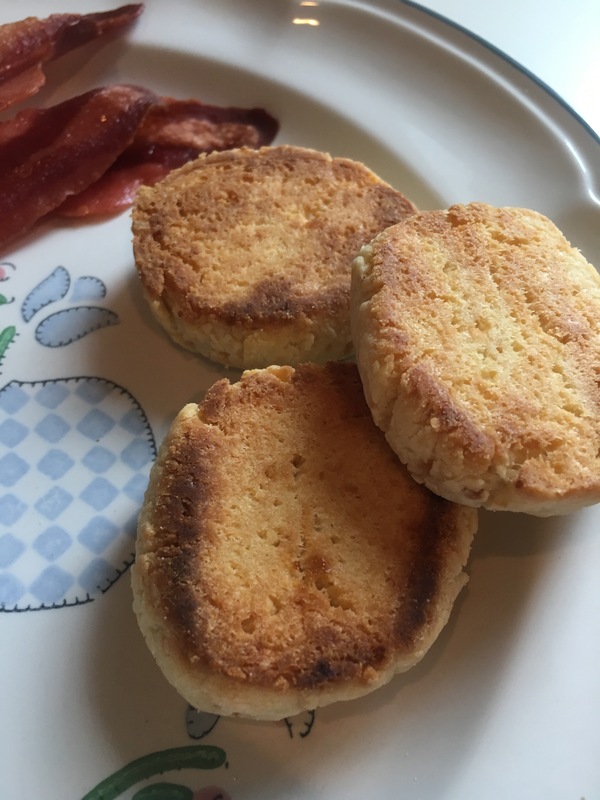 This was my first attempt at gluten-free biscuits. I think they came out great. I cut the rolled dough into small biscuit shapes instead of normal cut-out style which is why they are called silver dollar. Start by mixing the all purpose flour, baking powder, sugar and salt together. Next, cut the cream cheese and butter into the mix until you have a crumbly mixture. Then, slowly kneed the milk into the mix. Once mixed well, roll into a log about 2 inches in diameter and ten inches long. Slice log into round disks about 1 1/2 inches thick. Place the round biscuits on a foiled baking sheet. Spray tops well with cooking spray or oil. Bake at 350 degrees for 10 mins. Next, remove and flip them all and bake for ten more minutes. Once done enjoy with honey or jelly. 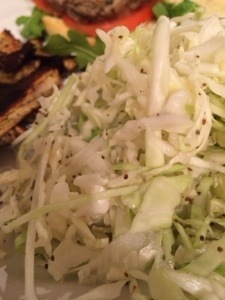 I am always coming up with new slaw recipes. I was making a big fancy fish dinner and needed a fun side to go with it. The whole thing came out crunchy, sweet and sour. Start by shredding brussel sprout and fennel in a large bowl. Do this carefully. Using a micro planner makes this much easier. Pour the juice of the lemon and vinegar in the bowl and mix well. Add salt, pepper and orange marmalade. Mix well and serve cold. 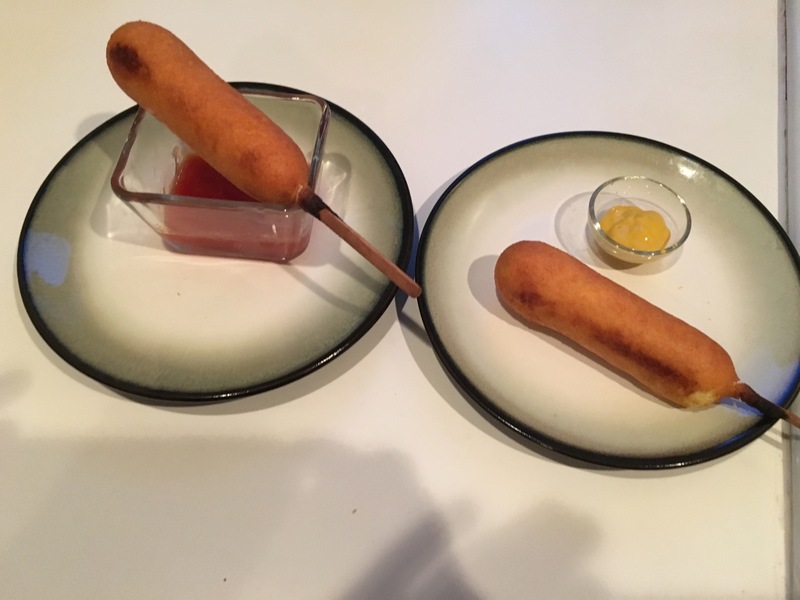 As the second post of a three part series, Foster Farms asked me to create a unique dipping sauce to pair with their corn dogs and chicken strips. I came up with two that go great. Give them a try and let me know which you like more. Start by melting the butter in a sauce pot. Once melted add the flour and stir with a whisk until combined. After this cooks for a few seconds it’s time to add the milk. Over medium heat whisk the milk and flour until smooth and milk begins to bubble. Now add salt, sugar and pepper. Add the cheese slowly continue to whisk as you go. 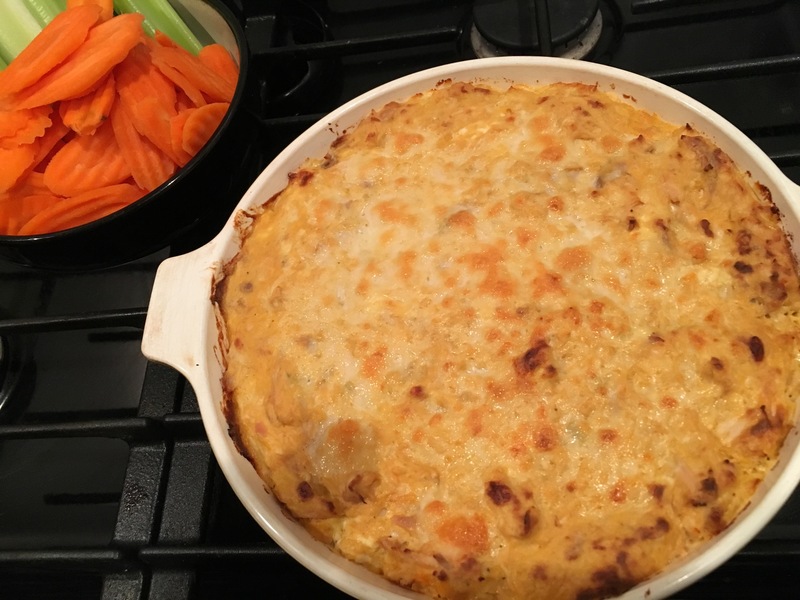 After a few minutes the cheese will melt and start to mix in well with milk. 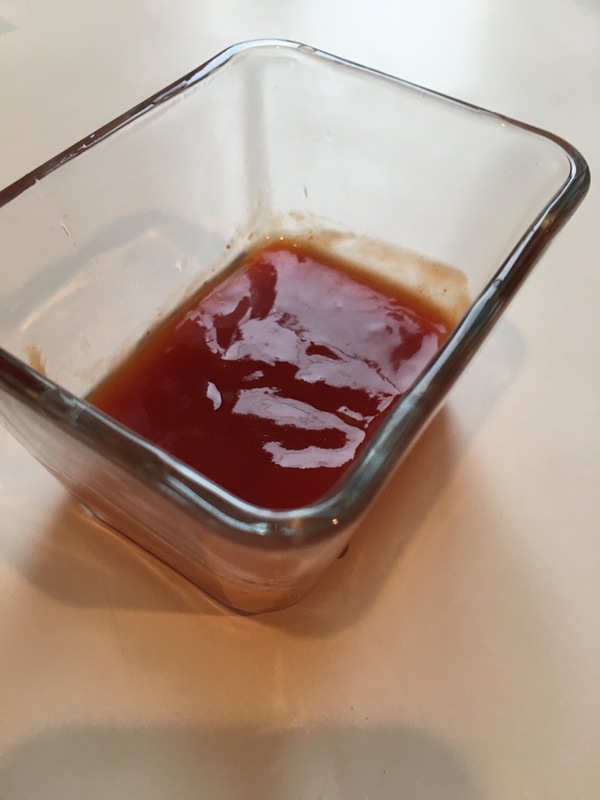 Keep over low heat and cook until well combined and sauce begins to get thick. Finally, add salsa and mix well. This will not take long but continue to whisk to prevent cheese from burning on the bottom. Serve hot! Mix together well and serve!